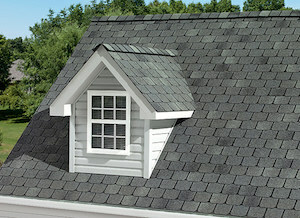 Looking to install a new roof? 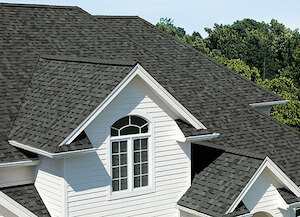 Summit Roofing and Siding Contractors offers three comprehensive packages for your roof replacement project! 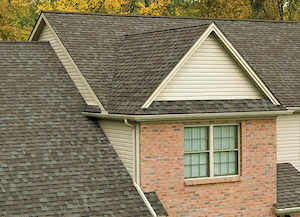 “Oakridge® Lifetime” from Owens Corning. New Vent Pipe Collars, Vent Hoods, etc. “Duration® Lifetime” from Owens Corning.